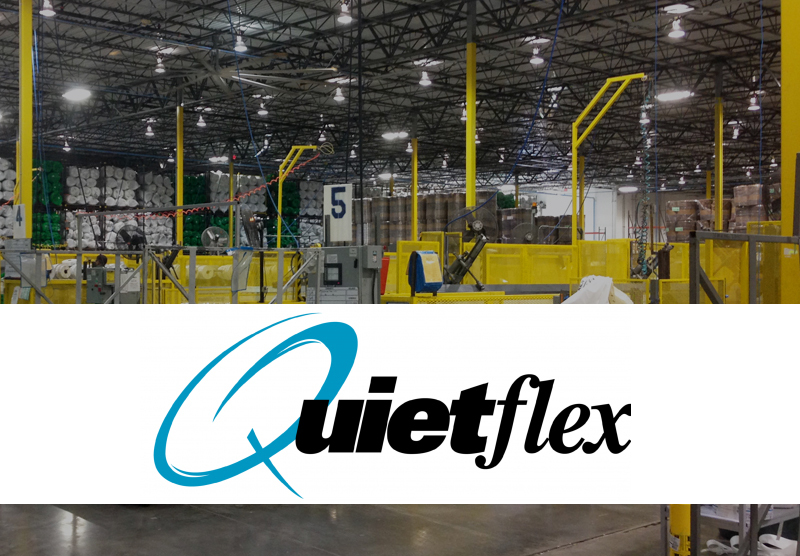 Groveland, FL – ARCO / Murray Construction Company is excited to announce the design and construction for another expansion to the Quietflex Manufacturing Company facility in Groveland. This expansion will increase the facility’s manufacturing capacity by expanding into the remaining warehouse space of the existing building. The project includes additional electrical and compressed air systems to accommodate the new manufacturing equipment, as well as providing a declining dock ramp and two dock positions with hydraulic levelers.